2BR/2BA, sleeps up to six people. 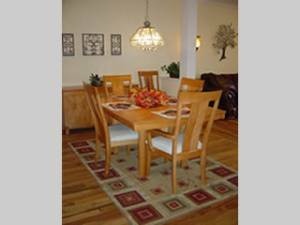 Located in Klonteska, new condominiums near the top of Beech Mountain, eastern America's highest town! 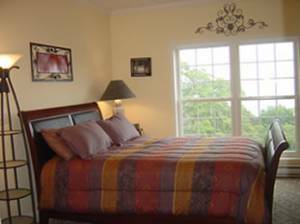 This tastefully furnished and decorated condominium is the perfect escape! 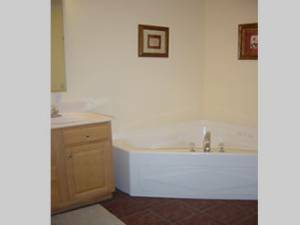 Unwind in the master bathroom's large whirlpool tub! Enjoy the breathtaking mountain views from the private, covered balcony! Relax by the beautiful stacked stone fireplace! 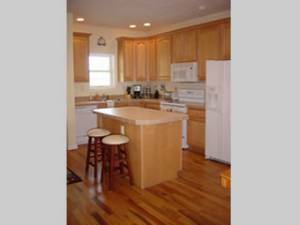 Fully-equipped kitchen and washer/dryer allow you to enjoy the comforts of home while away from home! 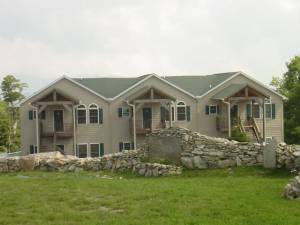 Klonteska Condominiums are within reasonable walking distance to one of Ski Beech’s intermediate slopes, the free kids' sledding hill, and Beech Mtn. shops & restaurants! Aside from events, like summer sunset concerts, street dances, the Mile High Kite Festival, and other great events, Beech Mountain boasts a wonderful system of hiking trails and cycling routes, as well as two lakes that are stocked with trout! 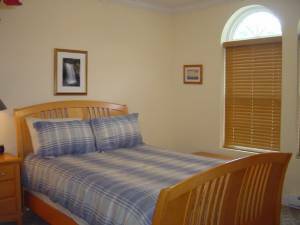 While staying at this condominium, guests have access to the private Beech Mountain Club facilities, which include an outdoor heated pool, 18-hole golf course, ten hard clay tennis courts, fitness center, kids' day camp program, and an exclusive fine dining restaurant! 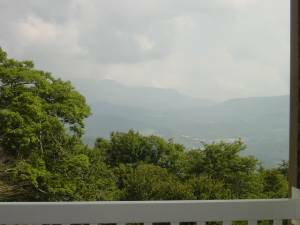 Other great attractions and scenery are nearby, as are the towns of Boone, Blowing Rock, and Banner Elk! Deposit: An Advance Deposit equal to the first night's rent (tax included) is required to secure the reservation. Business Name: VCI Real Estate Services, Inc.